A new name from Texas is surfacing as President-elect Donald Trump works to fill his administration: former state Comptroller Susan Combs. Combs will meet Tuesday in Washington, D.C., with Vice President-elect Mike Pence, according to Trump aides. The meeting will also include U.S. Rep. Kevin Brady, R-The Woodlands. Combs, who has also served as agriculture commissioner and a state representative, was not a vocal Trump supporter during the campaign. In the Republican primaries, she helped lead the Texas campaign of Carly Fiorina, the former Hewlett Packard CEO whose looks Trump had mocked. After Fiorina dropped out, Combs threw her support to U.S. Sen. Marco Rubio of Florida. During an appearance in September at the Texas Tribune Festival, Combs said she intended to vote for Trump but expressed some reservations. "I think Mr. Trump has an unfortunate habit — and I was the co-chair for Carly Fiorina — of not being particularly polite in public about women," she said, "but I’m also focused a lot of time on the economic issues." As chairman of the powerful House Ways and Means Committee, Brady will likely be involved in the Trump administration's efforts to overhaul the tax code. Aides said Pence will be also meeting with a third Texan on Tuesday in Washington: Rex Tillerson, the CEO of Irving-based Exxon Mobil, whom Trump has tapped for secretary of state. Susan Combs' next act? Empowering Texas women. Former Texas Comptroller Susan Combs is tapping her huge pile of leftover campaign cash — about $5 million — for an online project aiming to help women ask questions and exchange ideas. 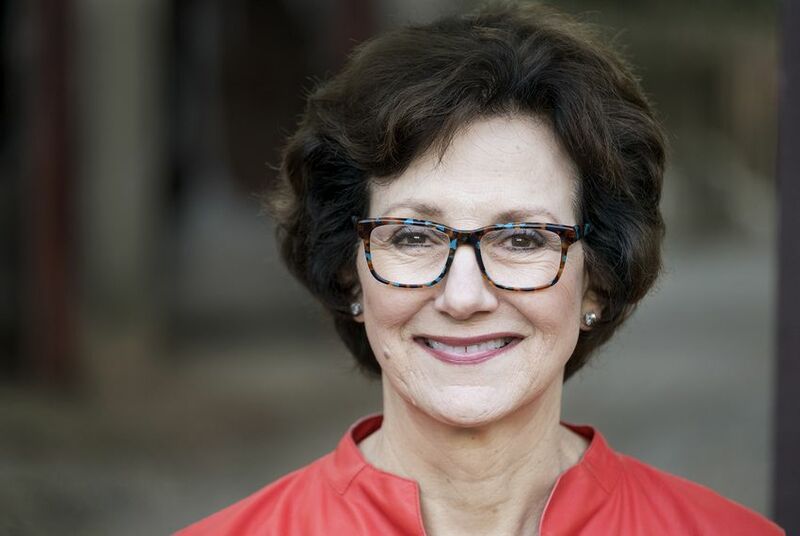 Susan Combs, the former Texas comptroller of public accounts, joined the Texas Public Policy Foundation as a visiting senior fellow.